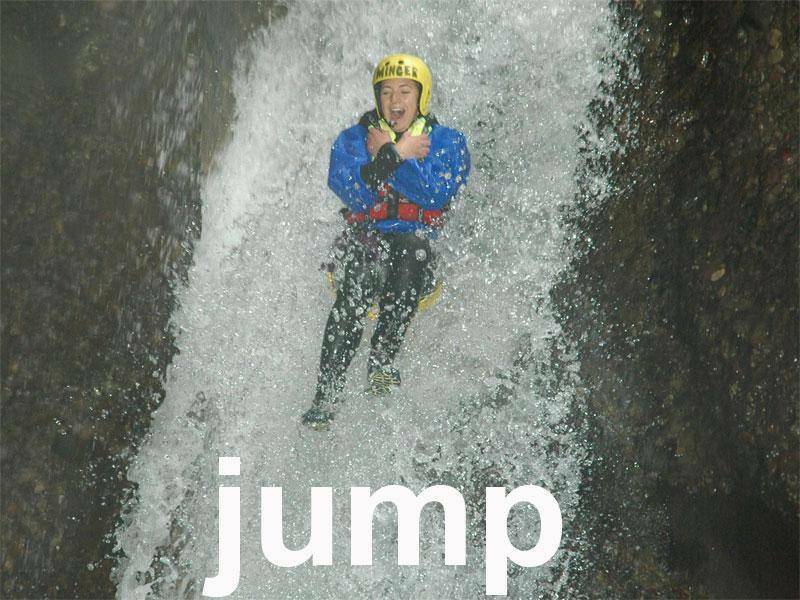 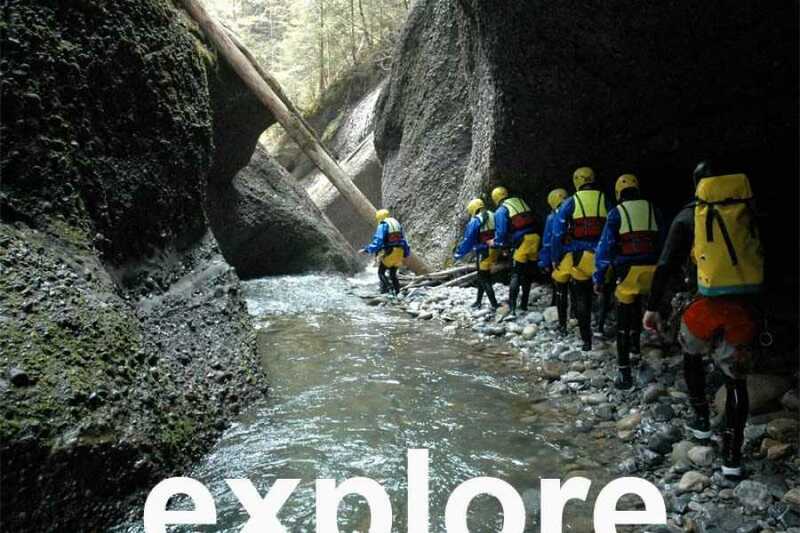 Explore hidden gorges, rappel, jump and slide down waterfalls. 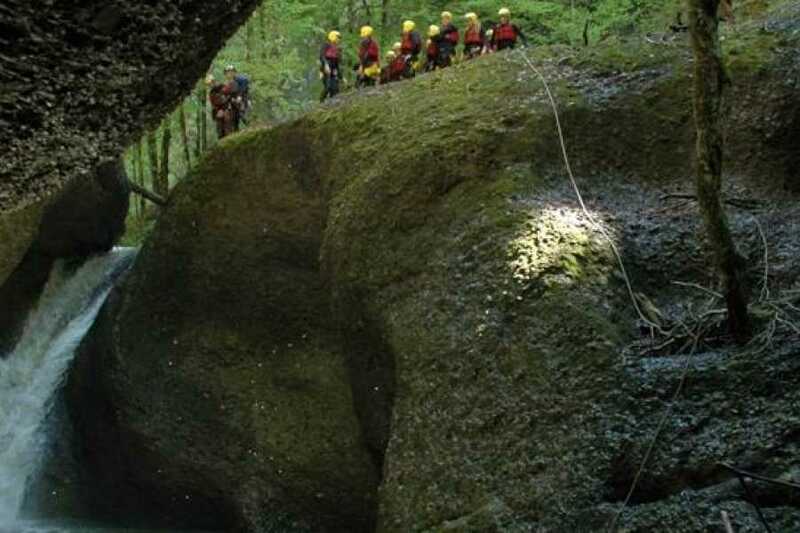 Experience the challenge and thrills of Switzerland's best canyons. 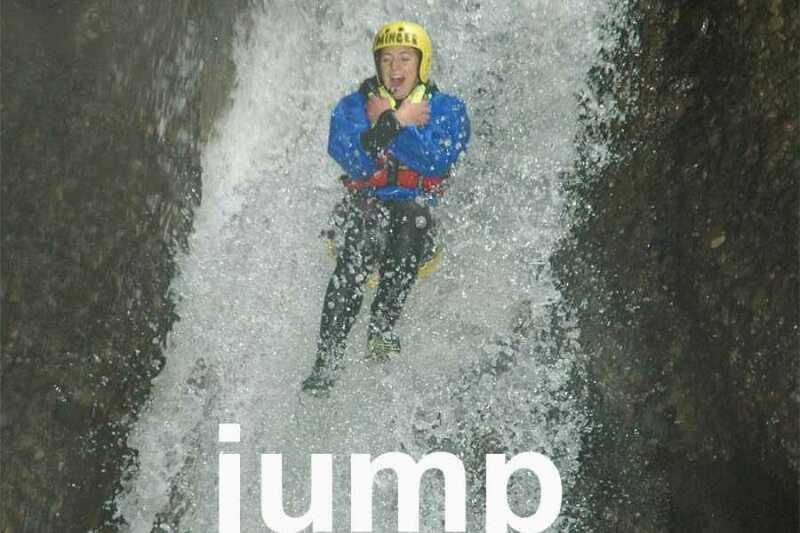 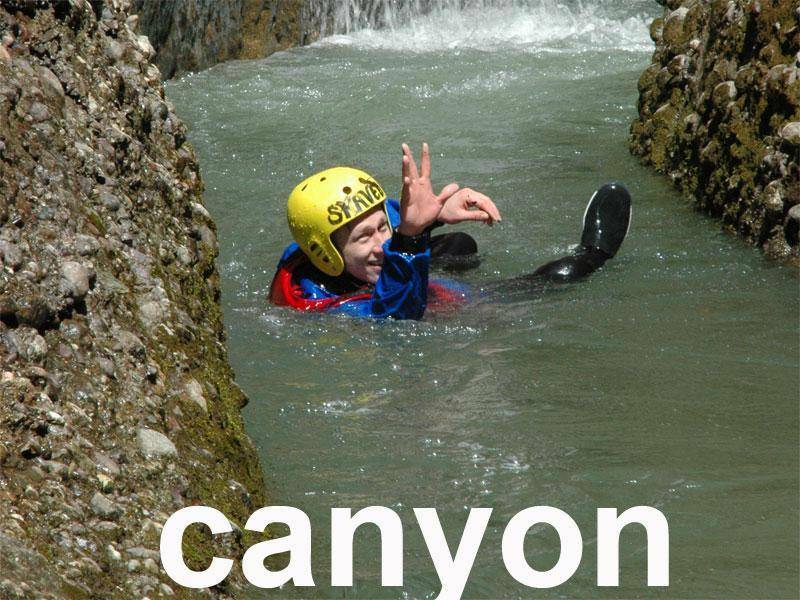 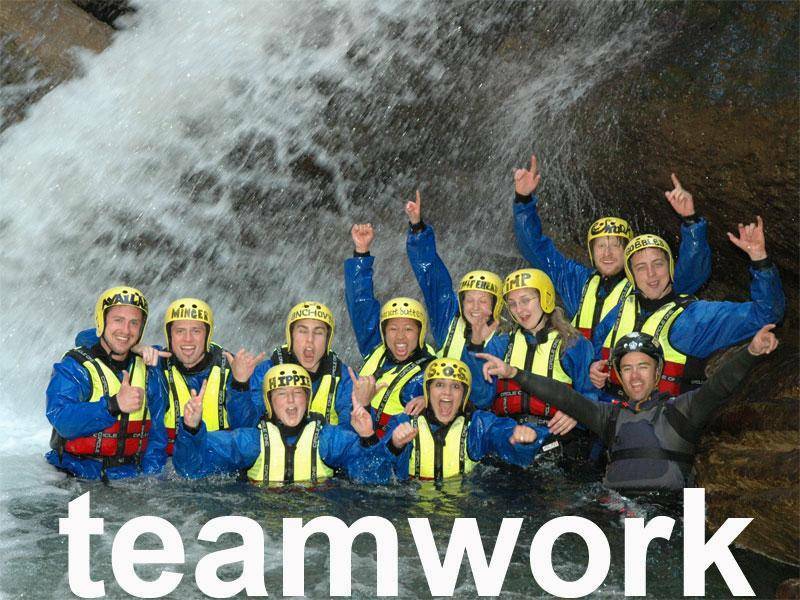 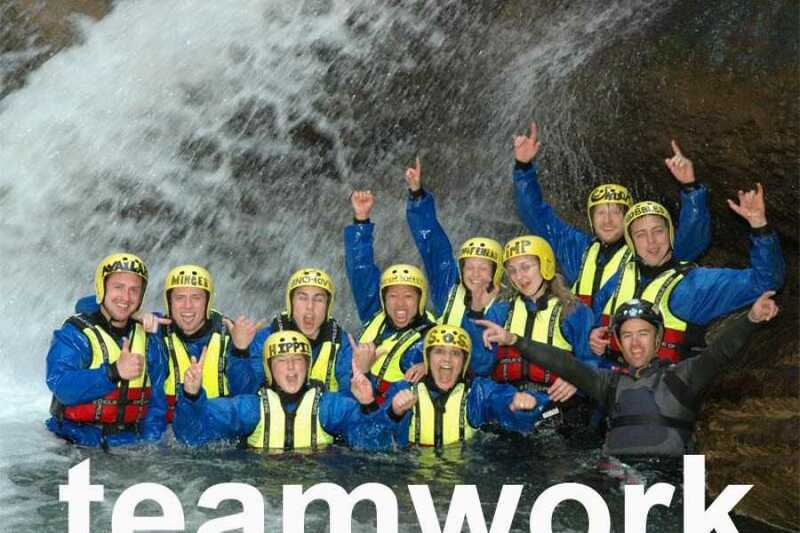 Located in the heart of Switzerland, Zulg is a great introduction into the world of Canyoning. 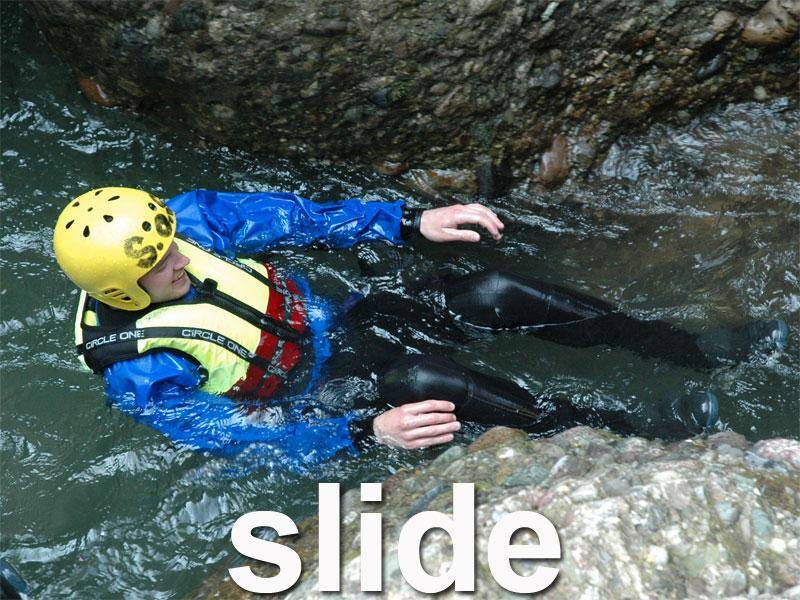 This 7 hour canyoning trip offers participants incredible scenery, great jumps, and a long zipline. 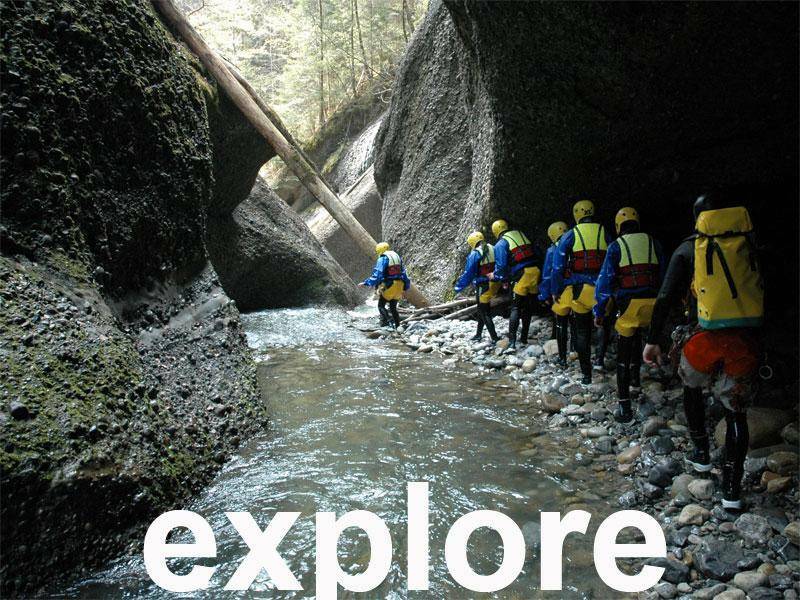 Set in the beautiful swiss landscape of the Emmental Valley, the Zulg Canyoning Trip is suitable for everyone.